There comes a time during the ownership of every residential shed for it to undergo some changes. Sometimes the structure wears away slightly and sometimes you need to clean out or change some things inside of it to make it stronger, cleaner and closer to your liking. Flooring is one of the most popular changes that can be made to a shed and though it may seem to be a daunting task, replacing the floor of your shed is not as difficult as it sounds when you follow some basic rules. If you are replacing the floor of your shed for purely aesthetic purposes, then this rule may not necessarily apply. However, oftentimes flooring is replaced because the old one has been worn away or damaged. Time and disaster are things that aren’t preventable, but if the flooring wasn’t installed correctly the first time, leading to damage now, you don’t want to repeat the same mistake. So, when you install the new flooring, don’t only upgrade to the flooring that looks better, research and make sure that it won’t be damaged the same way again and is done so correctly. Once you get ready to install the new flooring, common sense rules are going to be very important. This may seem obvious, but in the hustle and bustle of getting everything done, simple rules can be easily forgotten. Always measure out perfectly the material that you need before you secure it in. Double check your measurements so that you only have to cut and install once. Practices such as this one will make the entire project easier, safer and more efficient. Renovating your shed is a good idea if parts of it aren’t looking or functioning the way you’d like. 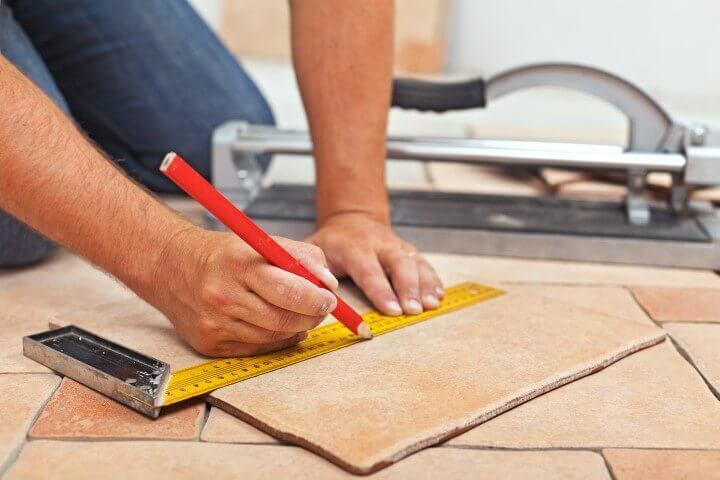 Flooring is a popular renovation for sheds, but keep common sense rules in mind when you replace it, such as double-checking measurements before you install. The new flooring should be nicer and not be damaged as easily as the one before it, making your shed better overall. For more information regarding shed flooring, shed renovations and building new storage or farm sheds in Perth, please call us on 1300 778 628.